Cyberpunk action RPG Defragmented launching February 2016 - Use a Potion! 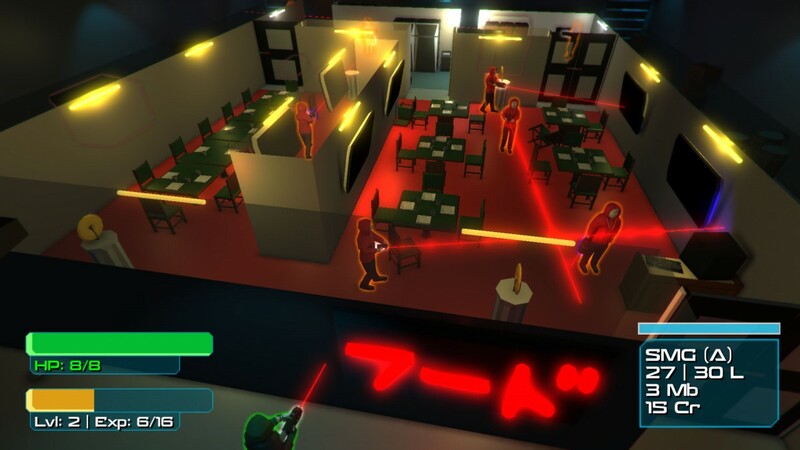 – New World, Bad Blood: Explore the neon city of Entropolis and uncover the conspiracies that lurk within its walls. Museum curators, rogue police agents and benevolent scientists struggle to enforce their world views… but who can you trust? 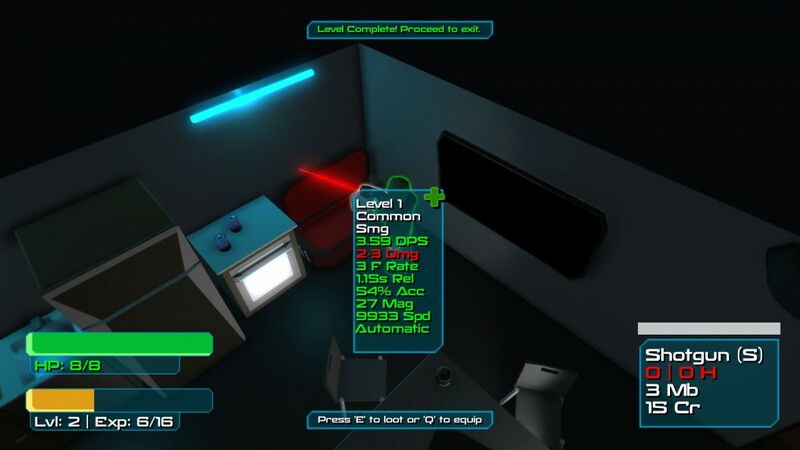 – RPG character progression: Play as three different classes as you shoot, loot, and repeat at lightning speed. Multiple skill trees let players craft personal characters for a challenging end game. 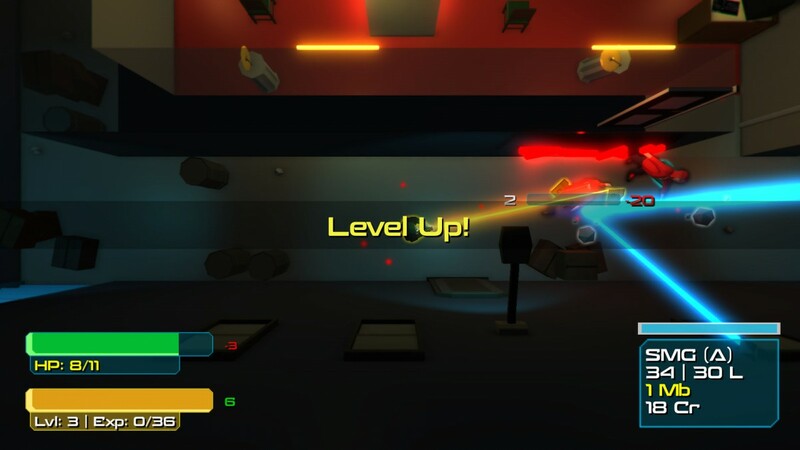 – Super fast-paced combat: Health points are precious in Defragmented! Players will need to plan their attacks ahead of time. Make use of unique class skills and item loadouts or meet certain death. 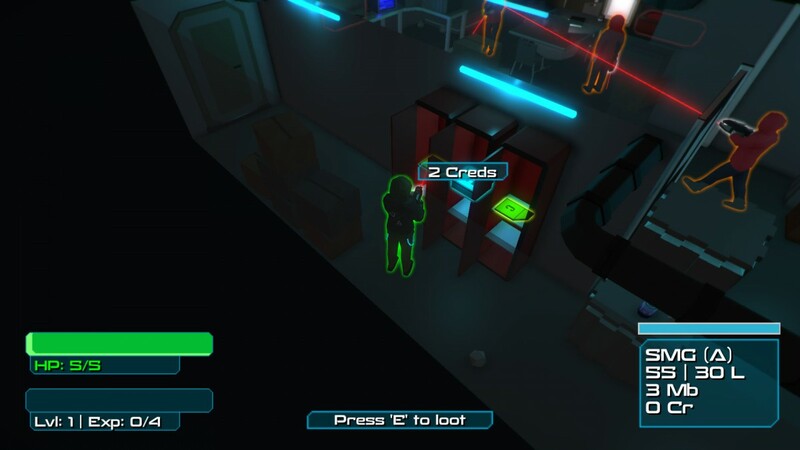 – Procedural loot: Collect procedurally-generated futuristic guns and gadgets. Enemies change their weapons every time you replay a level, forcing players to switch up strategies. – Synthwave soundtrack: Pulse-pounding beats from a diverse group of electronic musicians. Includes artists from works like KUNG FURY, Far Cry 3: Blood Dragon, Hotline Miami 2 and original Defragmented music. – Destructible Environments: Entropolis is not stationary. Tactical cover can be shot through, knocked over and blown apart – keeping players and enemies on the move. 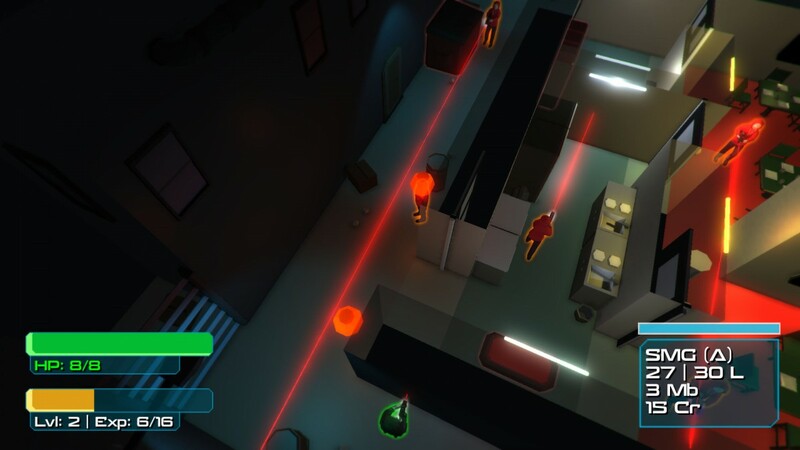 I think that Defragmented will definitely be a title to keep an eye on when it releases on February 12th next year. You can find out more on the official website through this link.